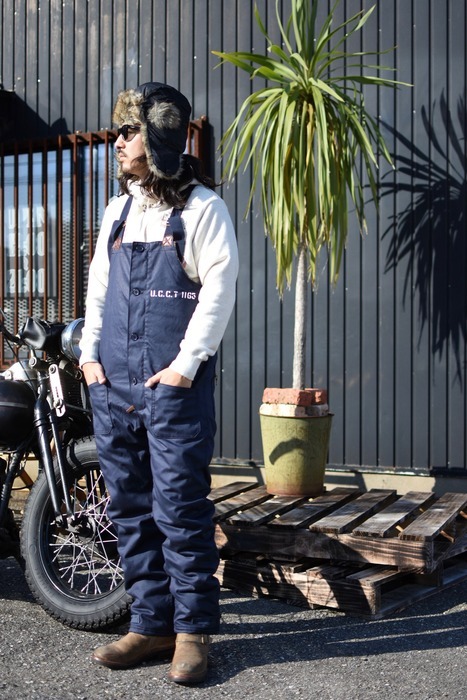 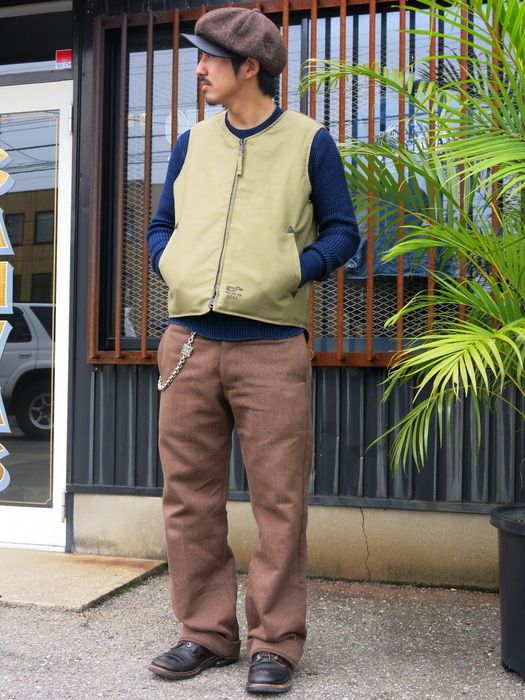 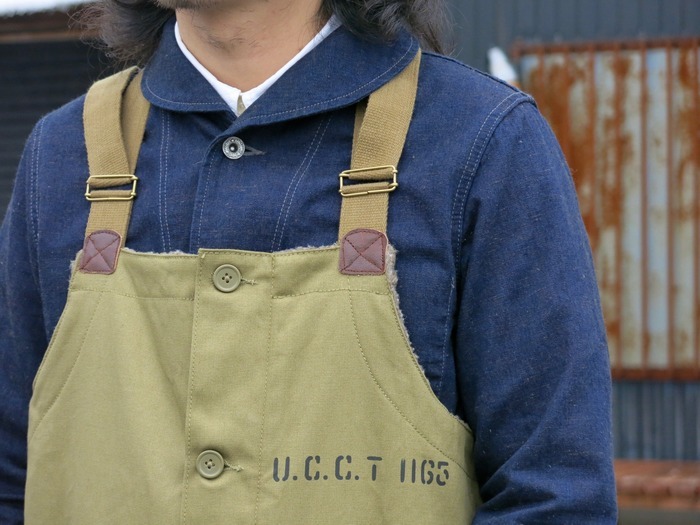 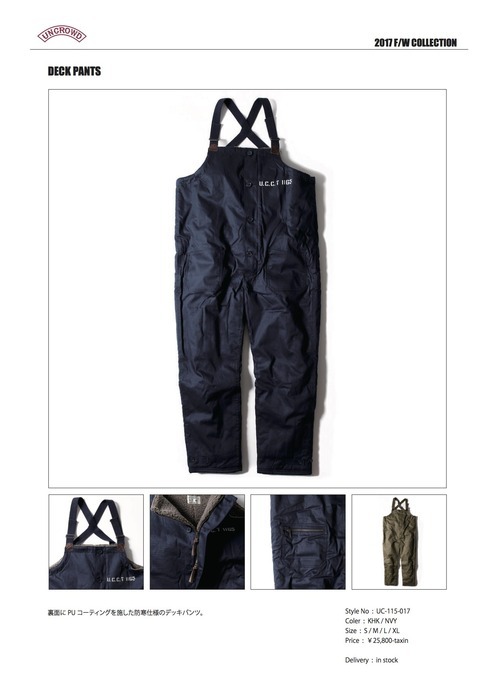 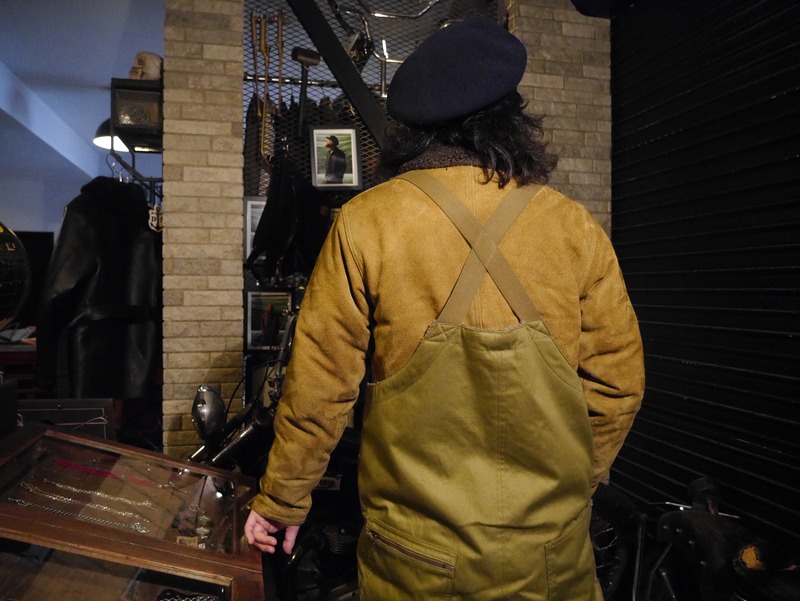 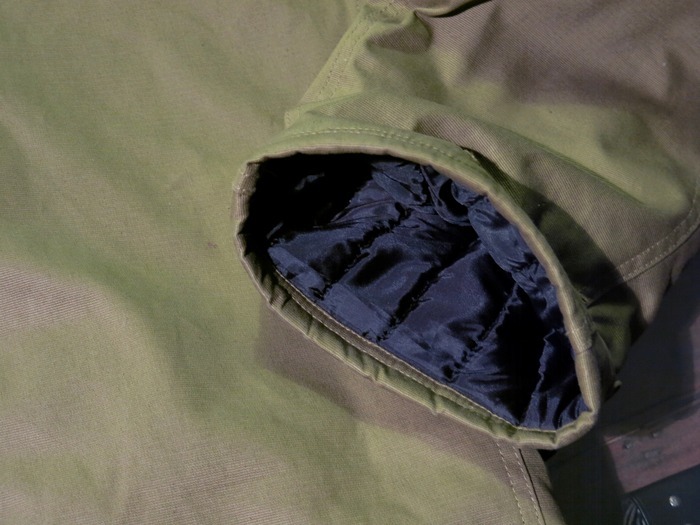 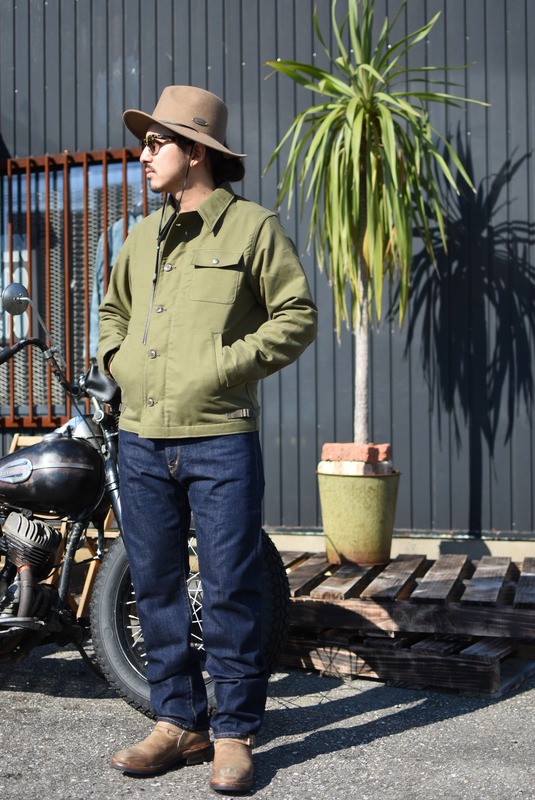 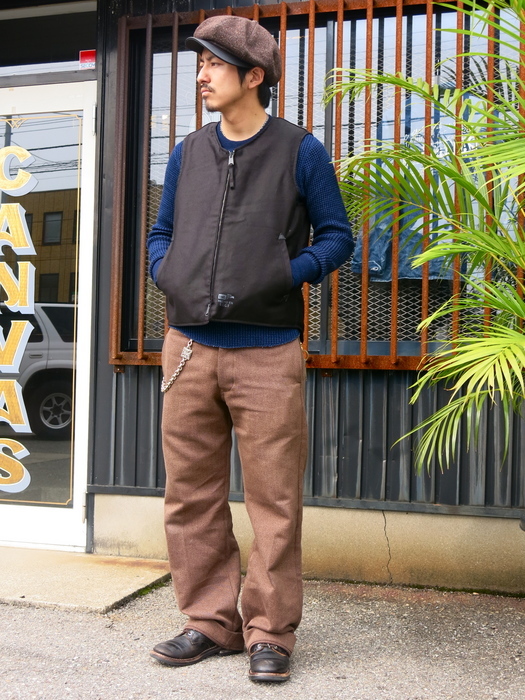 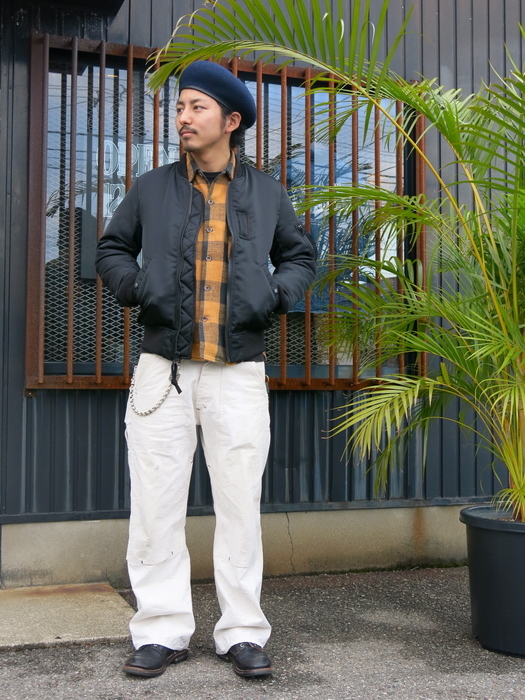 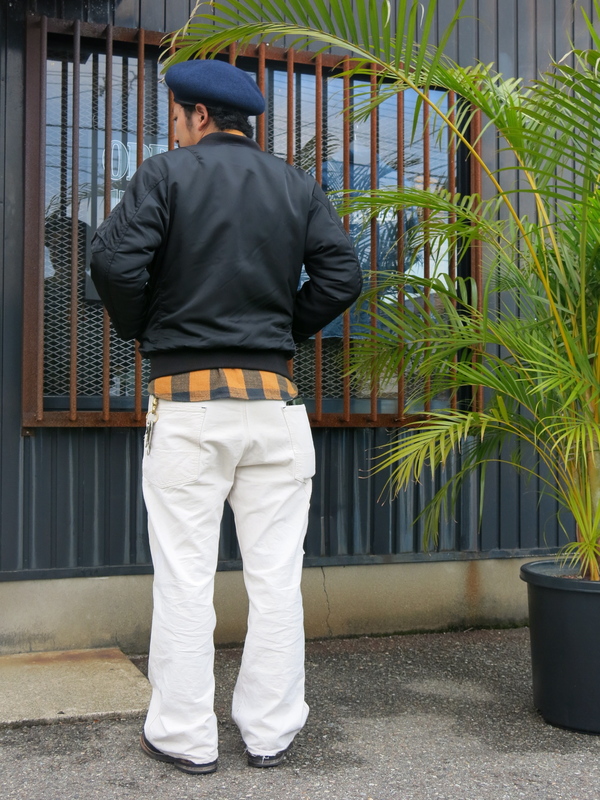 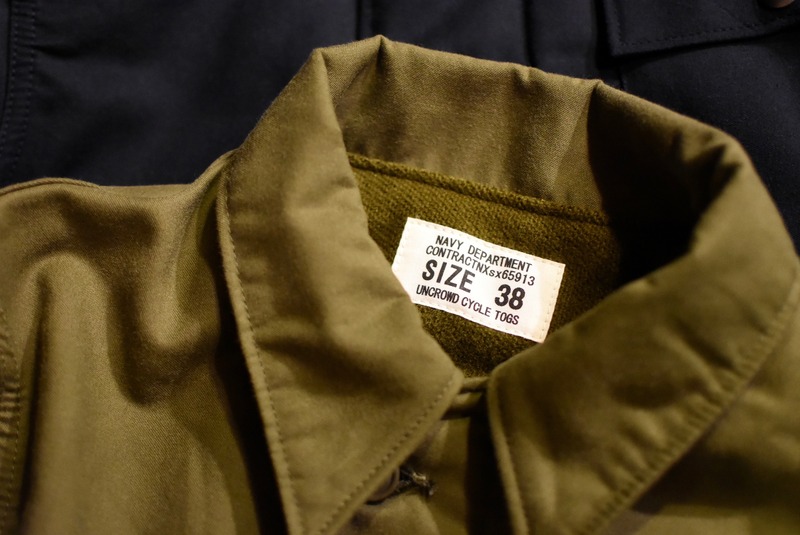 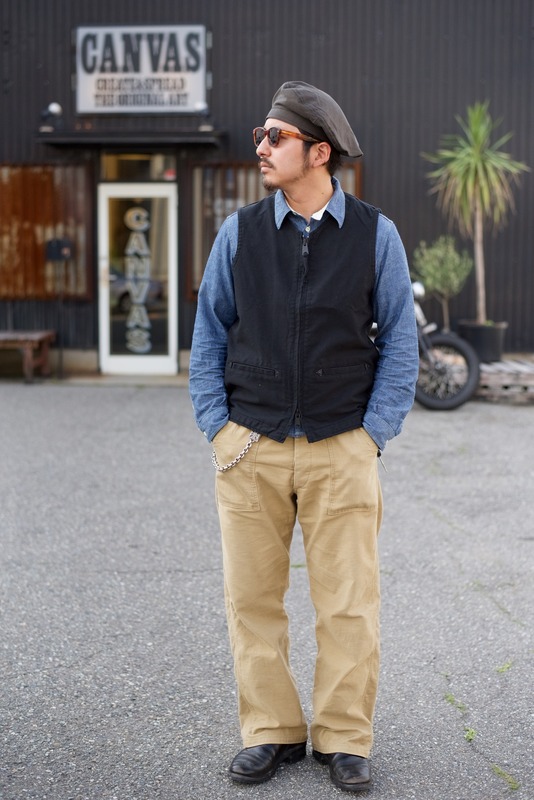 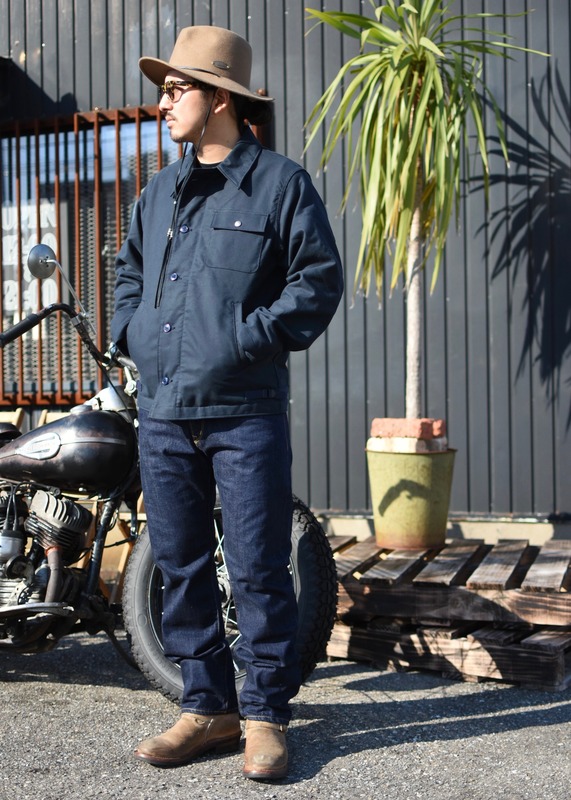 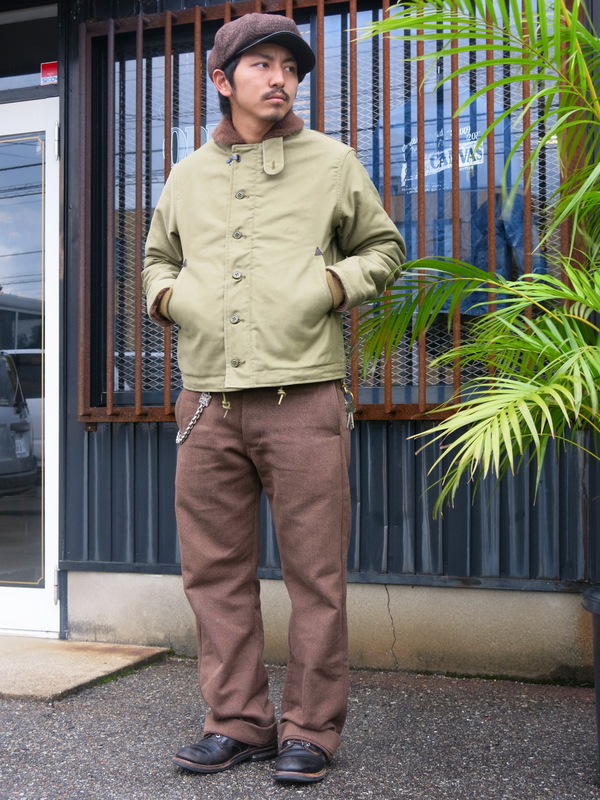 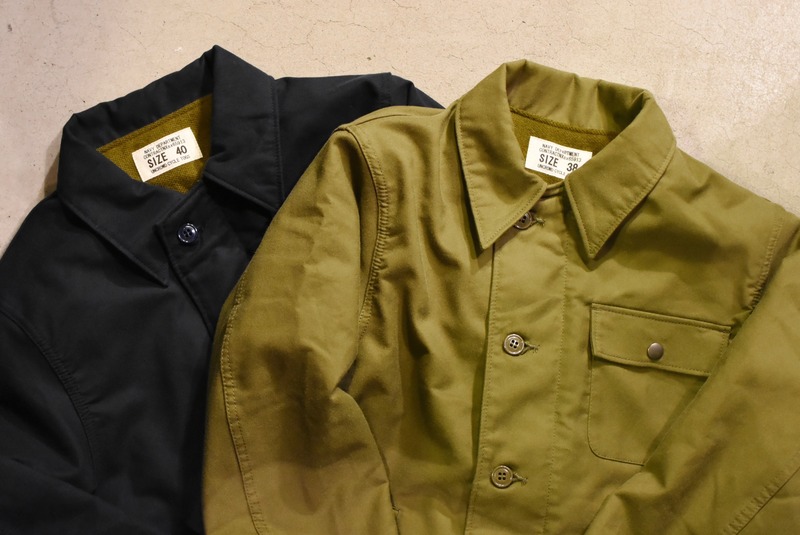 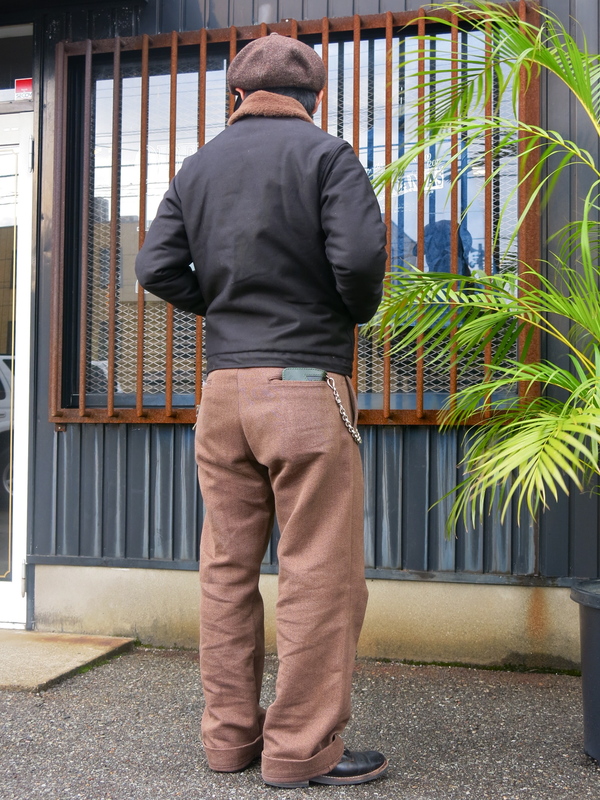 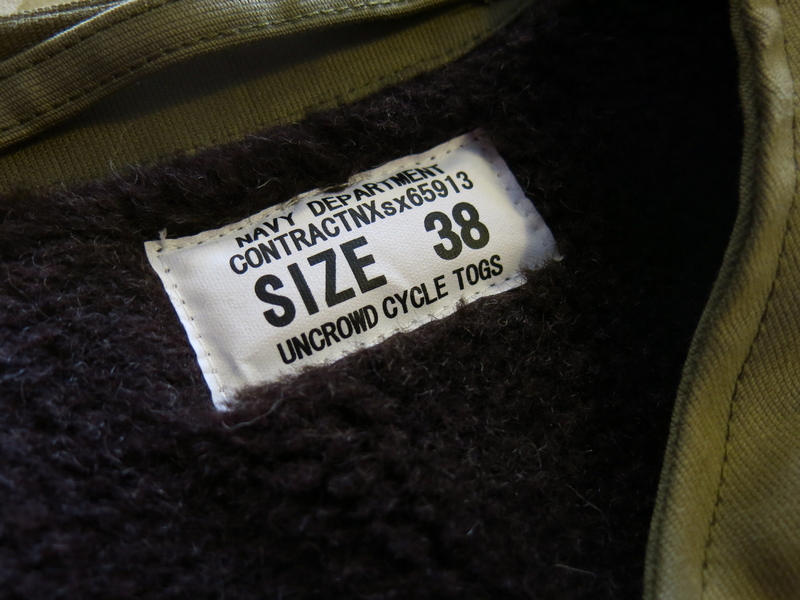 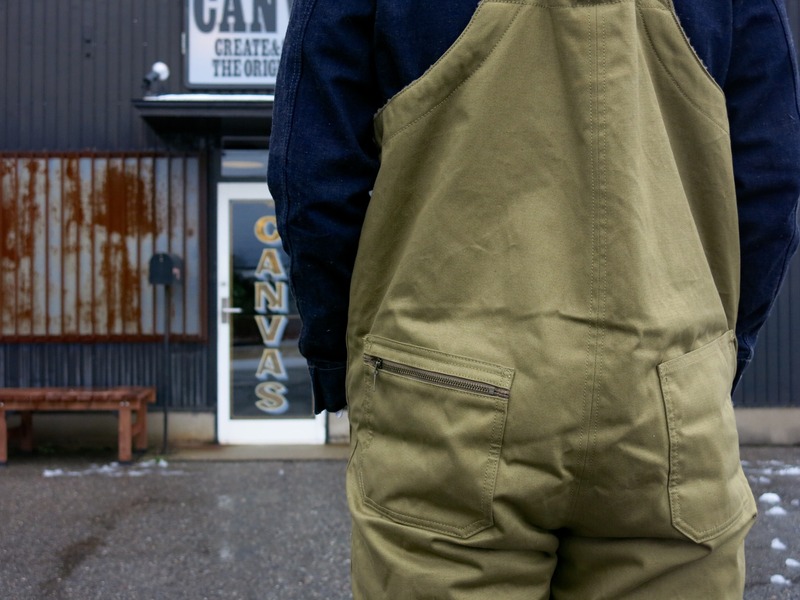 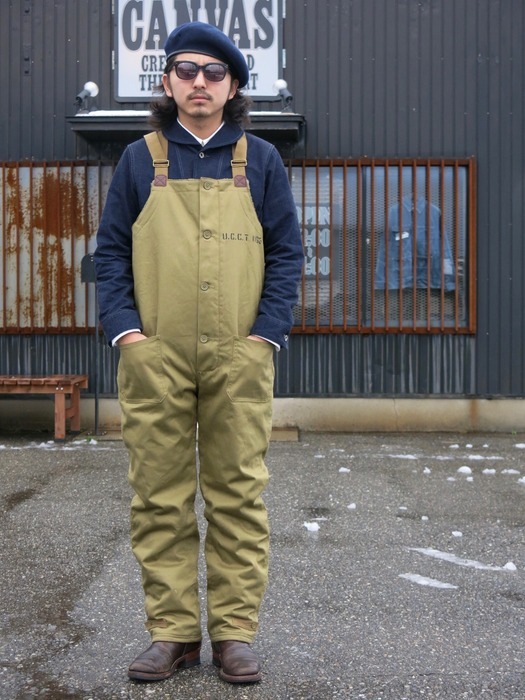 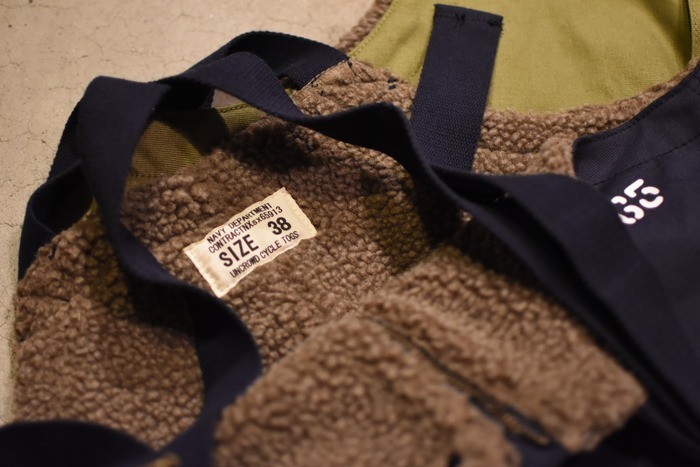 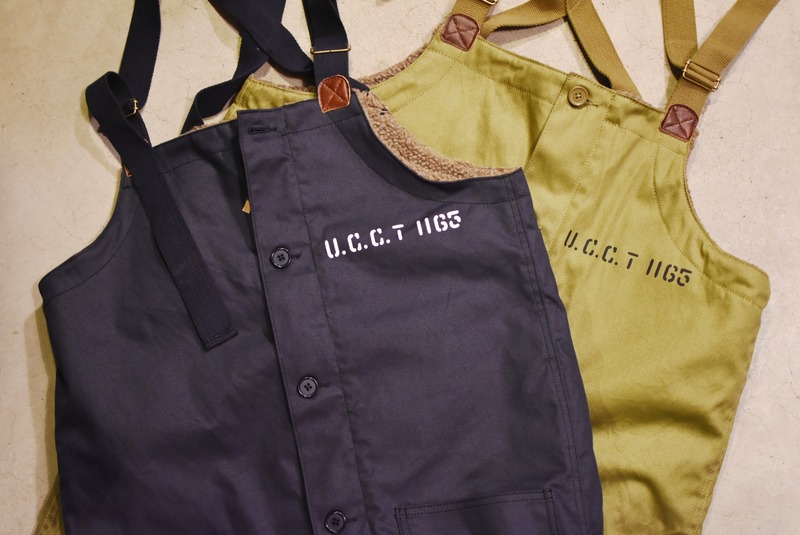 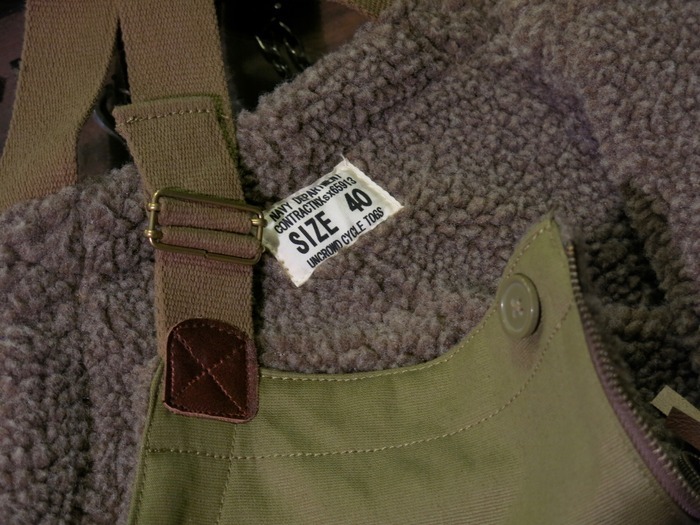 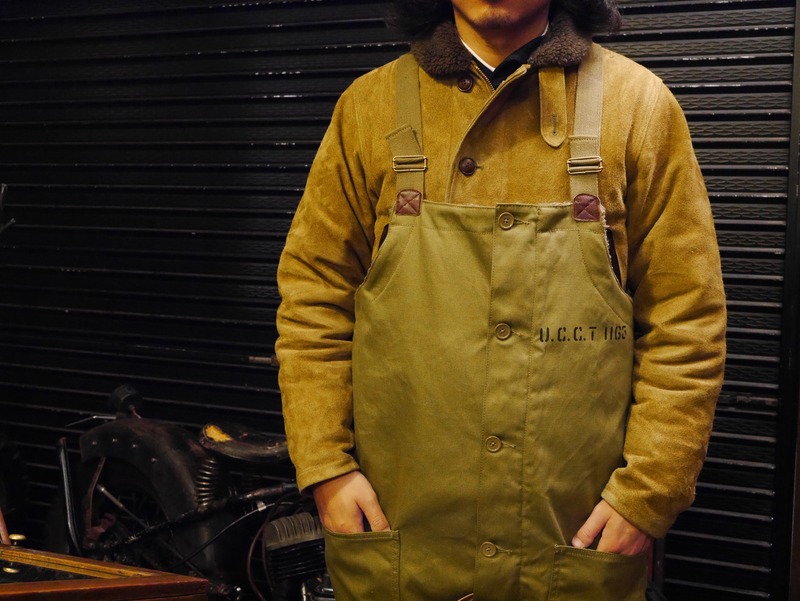 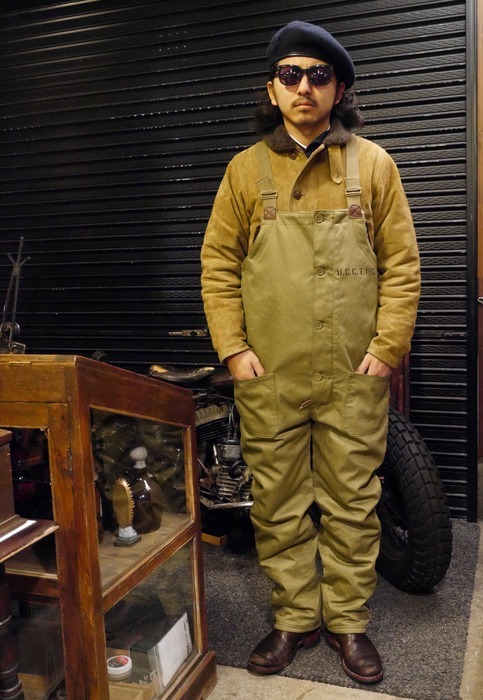 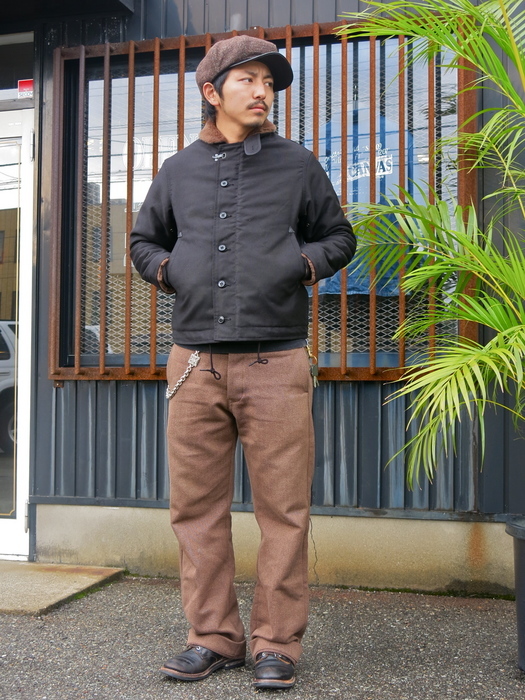 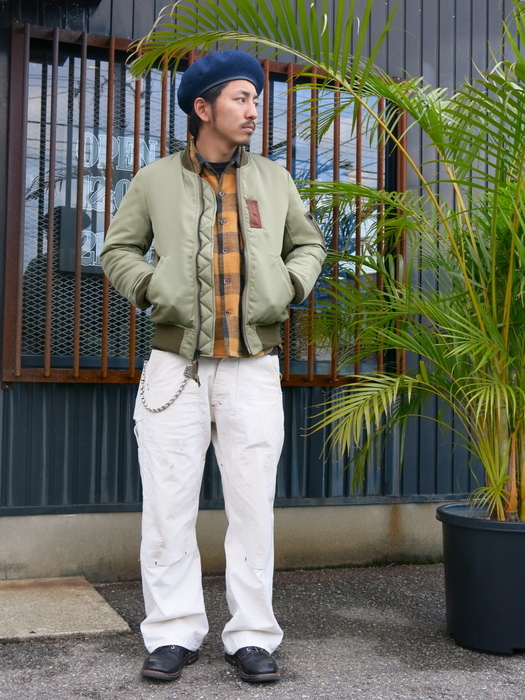 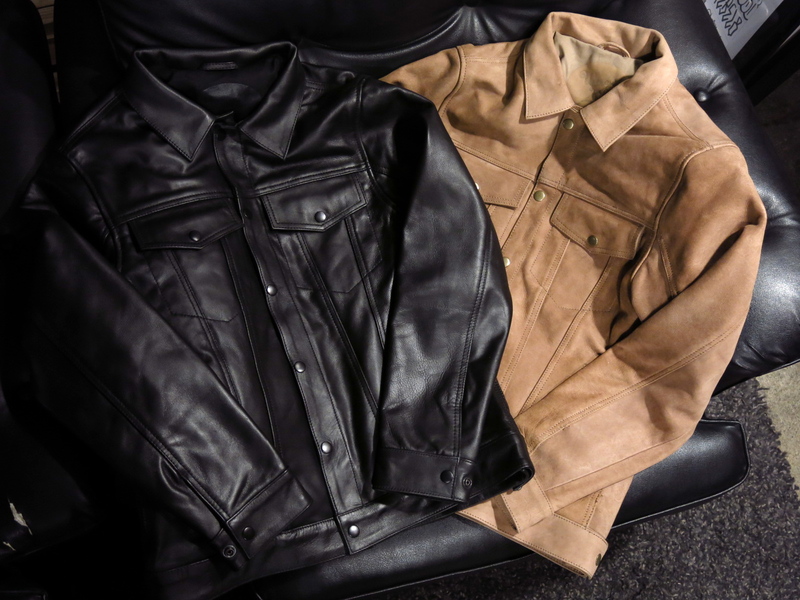 A-2 JACKET & DECK PANTS が念願の到着です!! UNCROWD - ORIGINAL DECK PANTS...!!!
" UNCROWD - ORIGINAL DECK PANTS "
" TROPHY CLOTHING - NIL DENIM USN COVERALL "
" TROPHY CLOTHING - SUEDE N-1 TR.MFG "
UNCROWD - DUFFLE BAG & BOSTON BAG…!!!
" 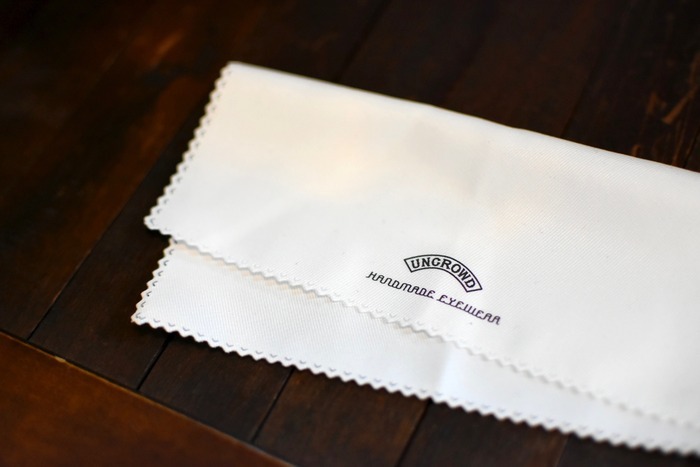 UNCROWD - BOSTON BAG "
" UNCROWD - DUFFLE BAG "
UNCROWD - VANETTE & LANCER…….!!! 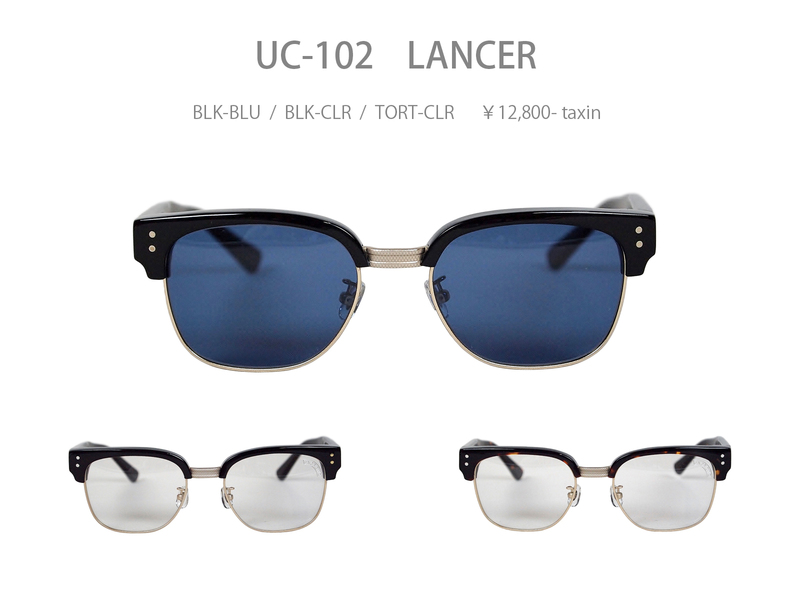 UNCROWD から人気の LANCER & VANETTE が到着です!!! 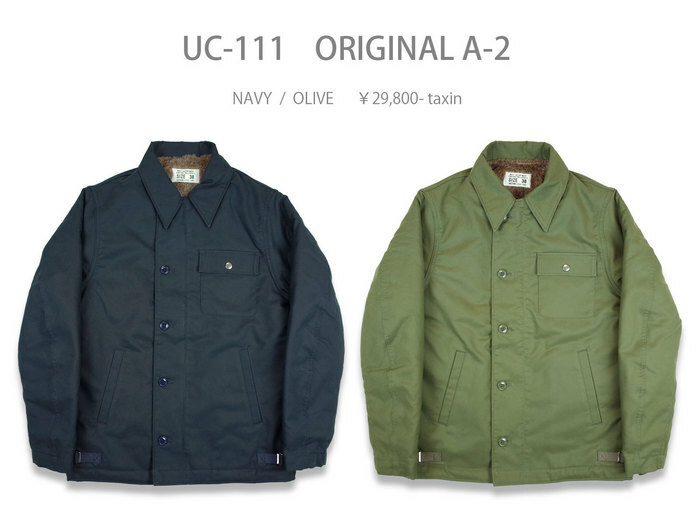 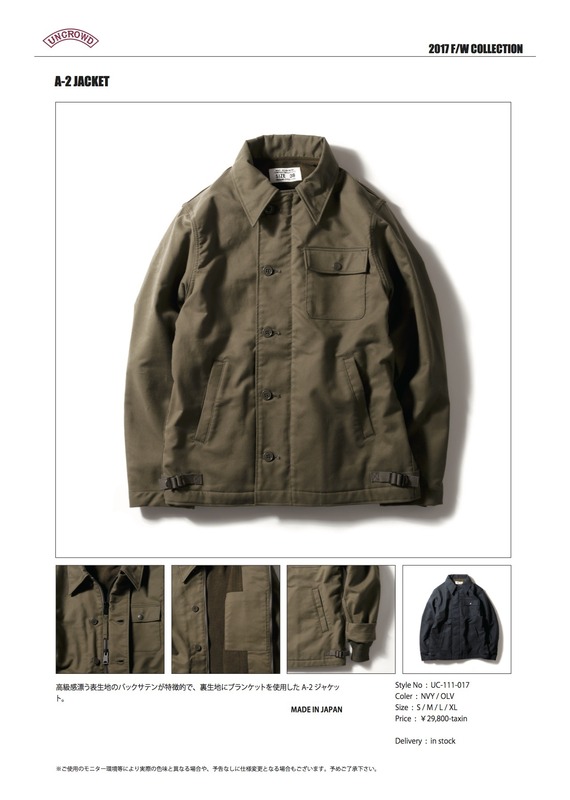 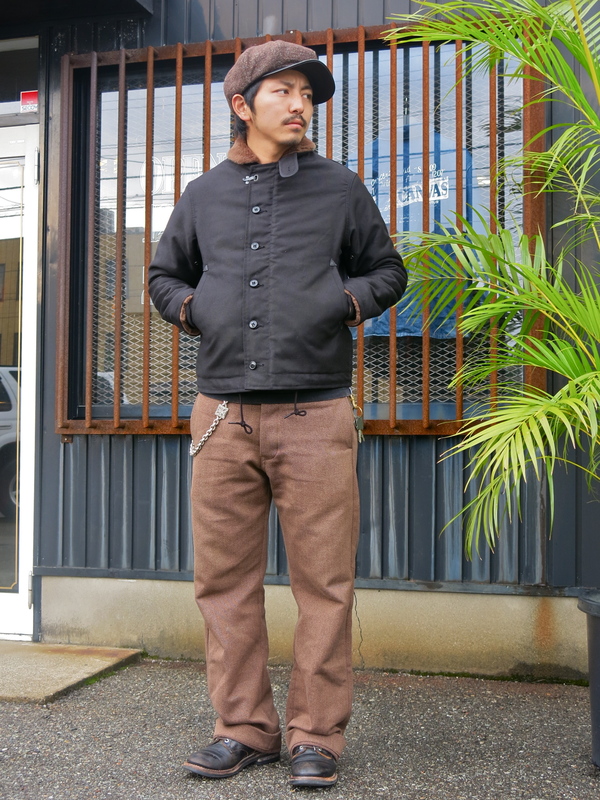 フロントの段付きフレームが特徴の " MODEL - SUNNY "
UNCROWD - N-1 DECK JACKET…!!! 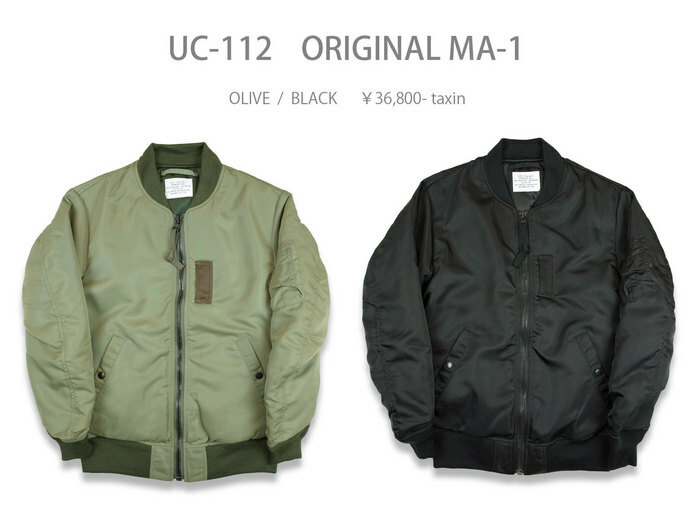 UNCROWD - ORIGINAL A-2 & MA-1…!!! 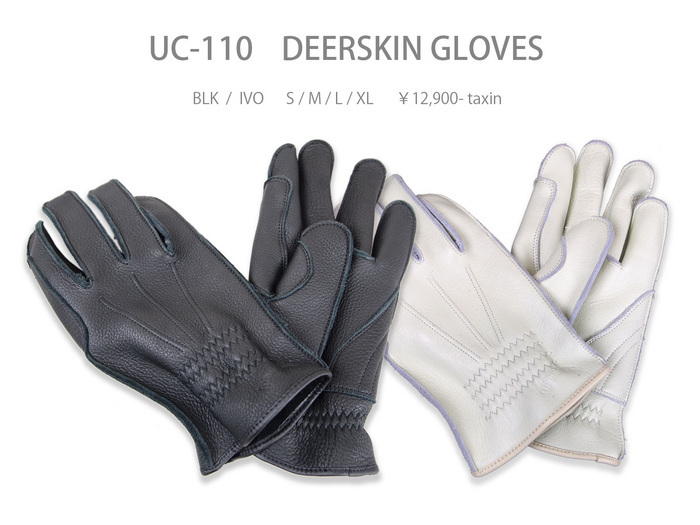 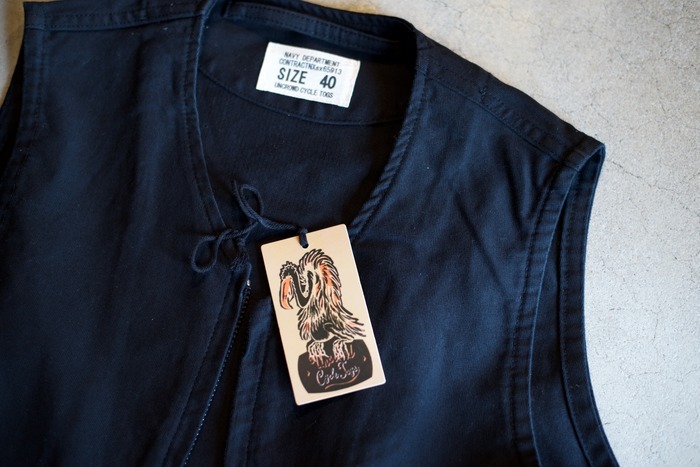 UNCROWD - N-1 DECK JACKET...!!! 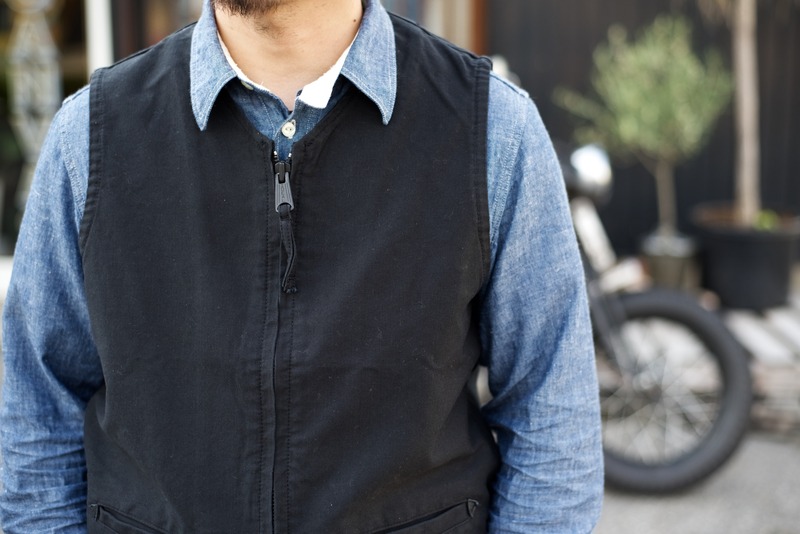 UNCROWD - N-1 DECK VEST...!!! 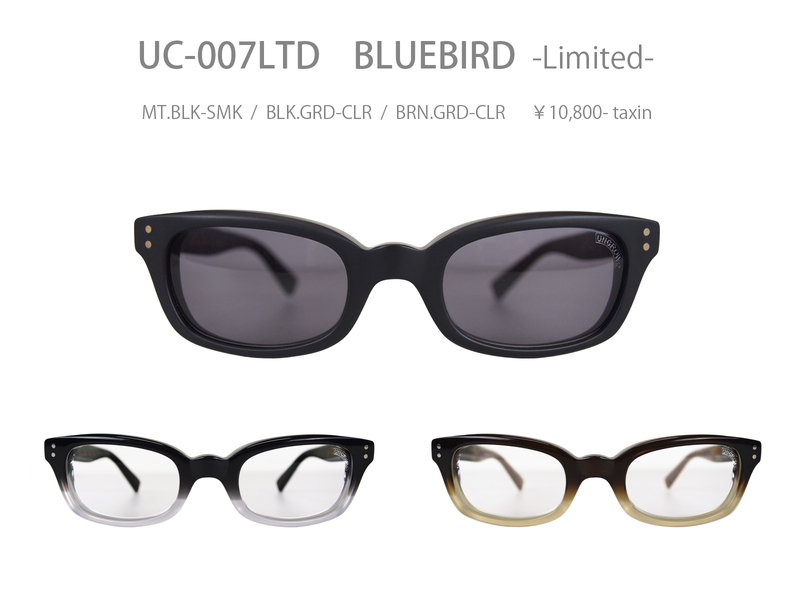 UNCROWD - SKYLINE & BLUEBIRD LIMITED MODEL...!!! 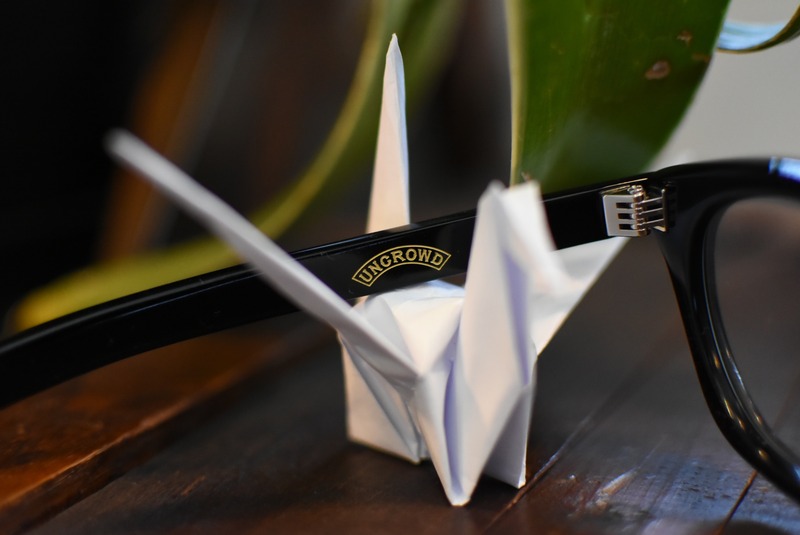 UNCROWD - LANCER & SKYLINE & BASSARA.........!!! 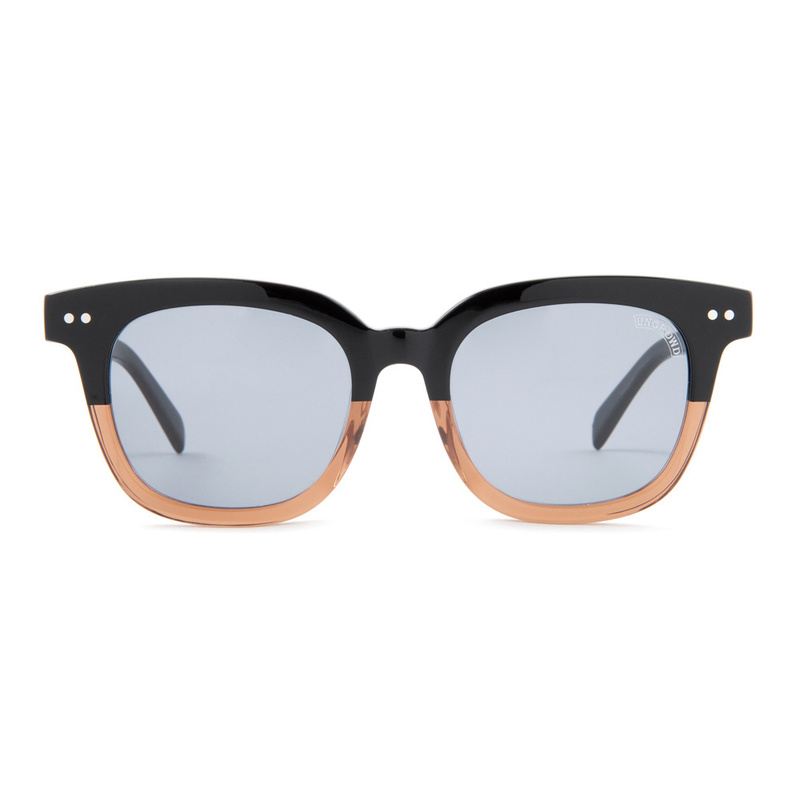 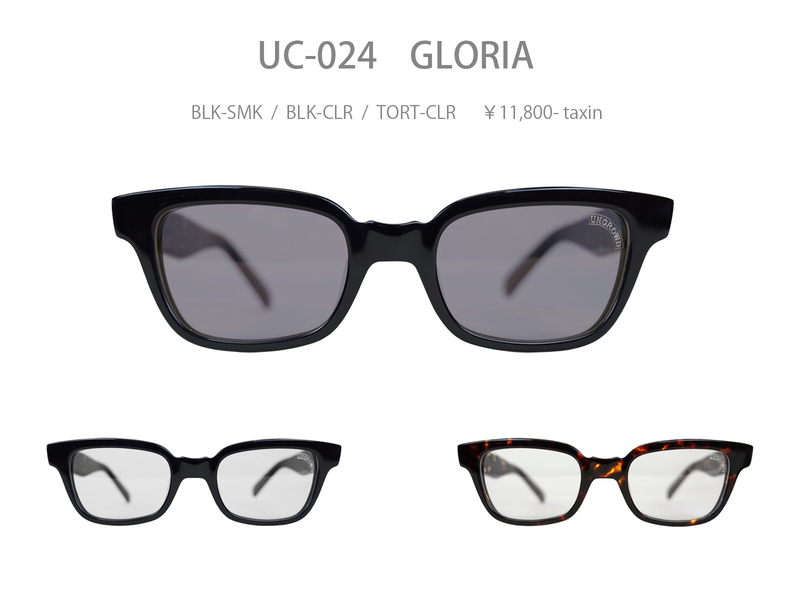 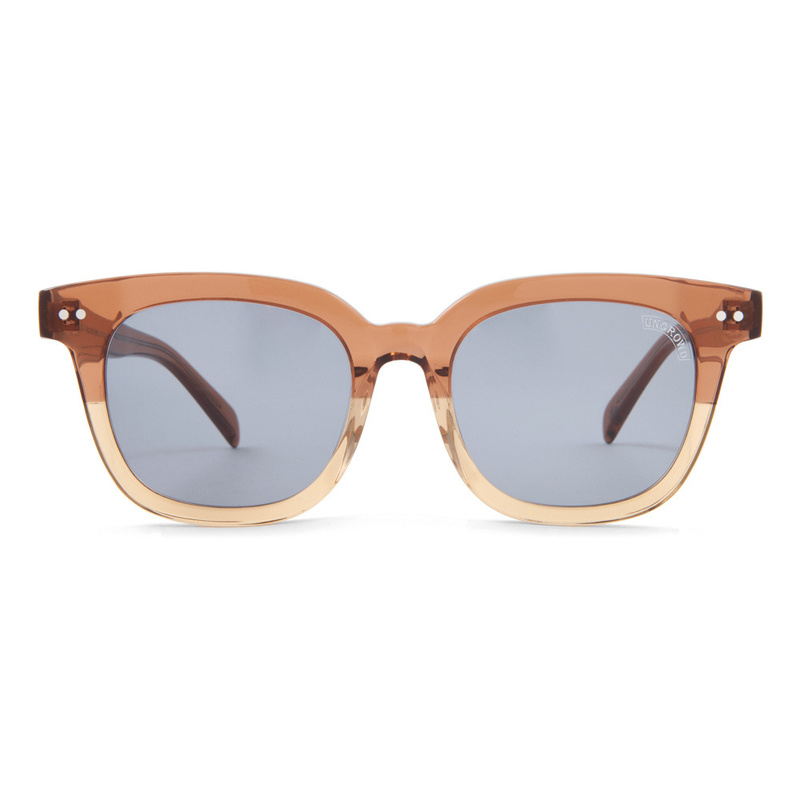 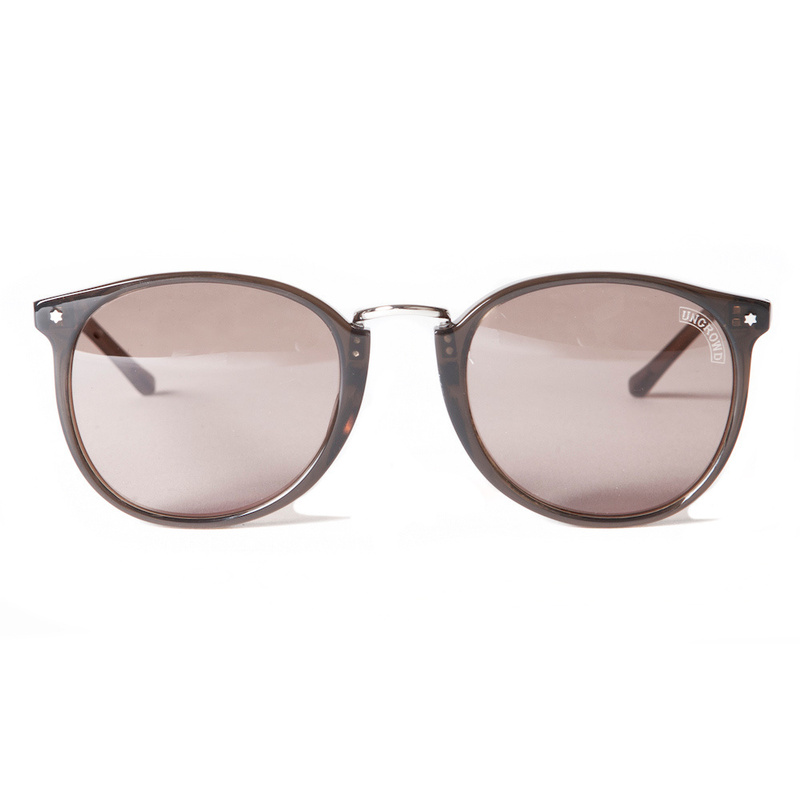 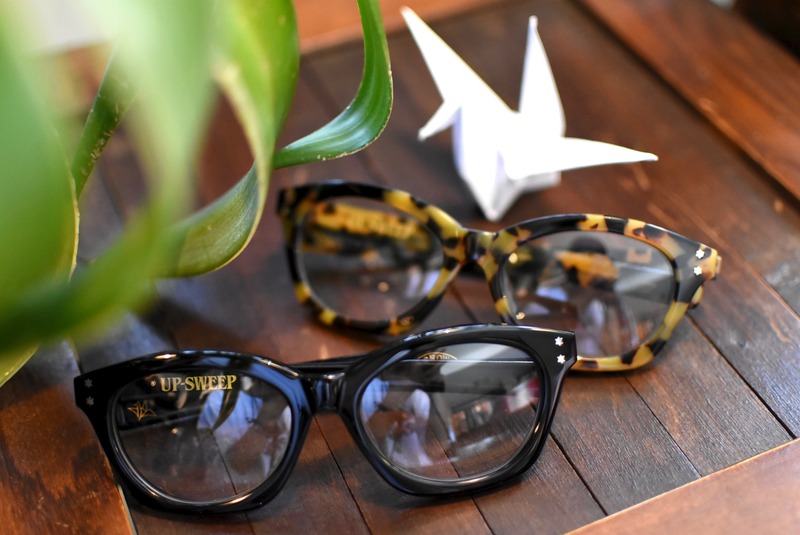 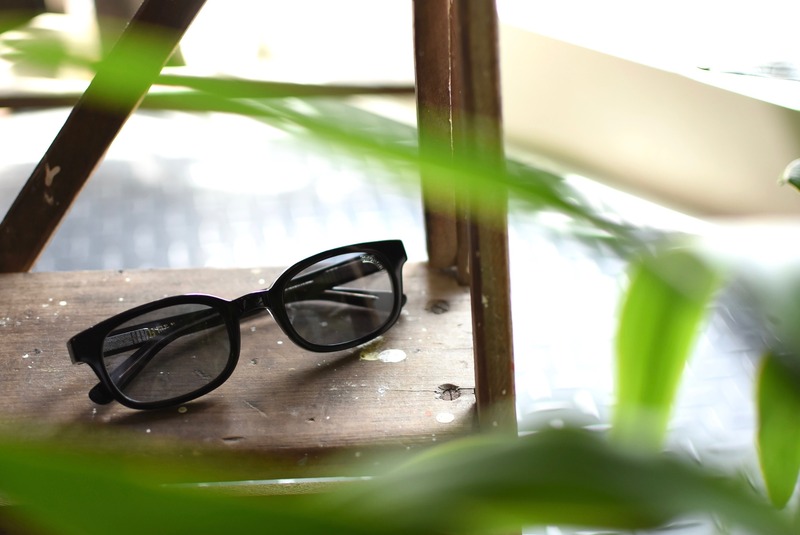 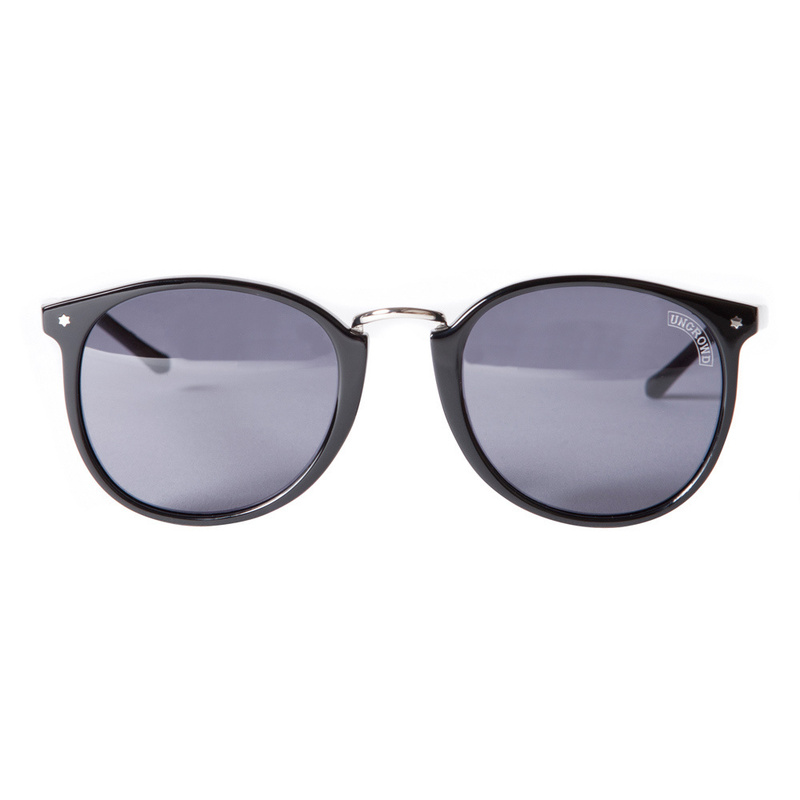 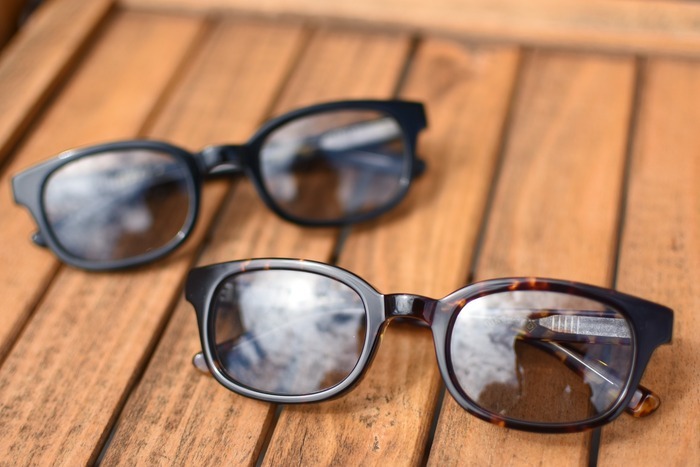 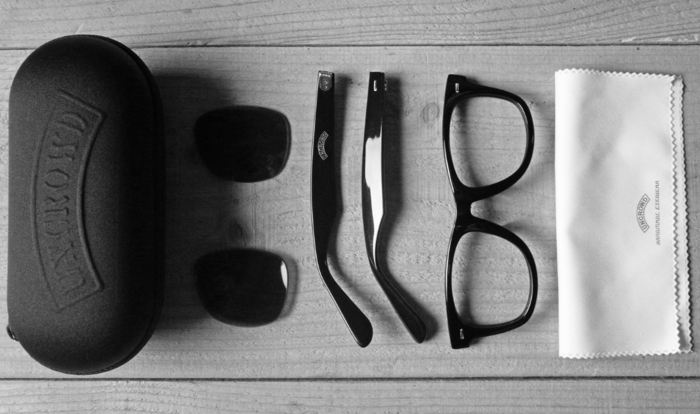 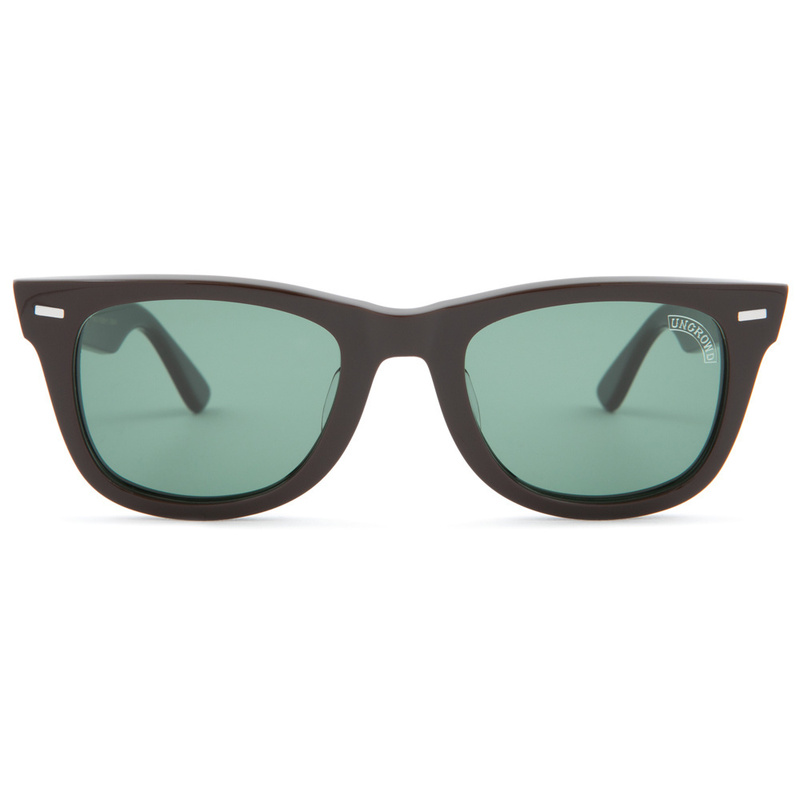 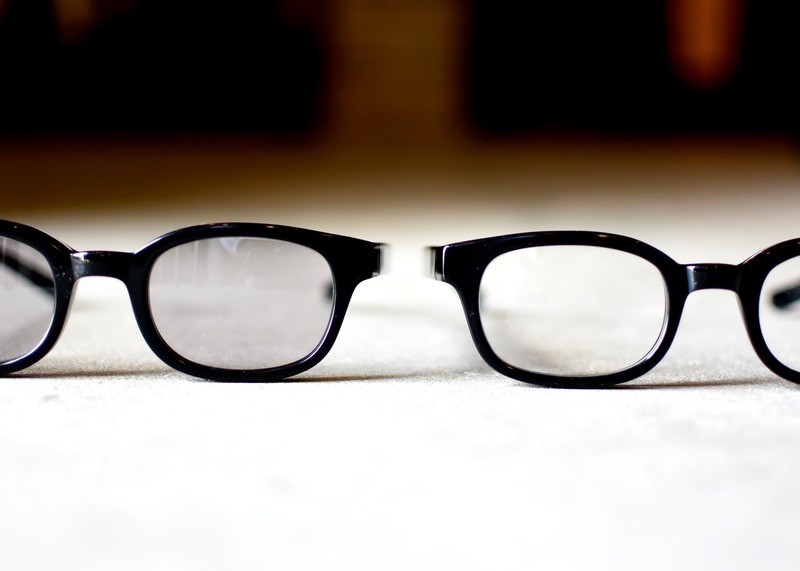 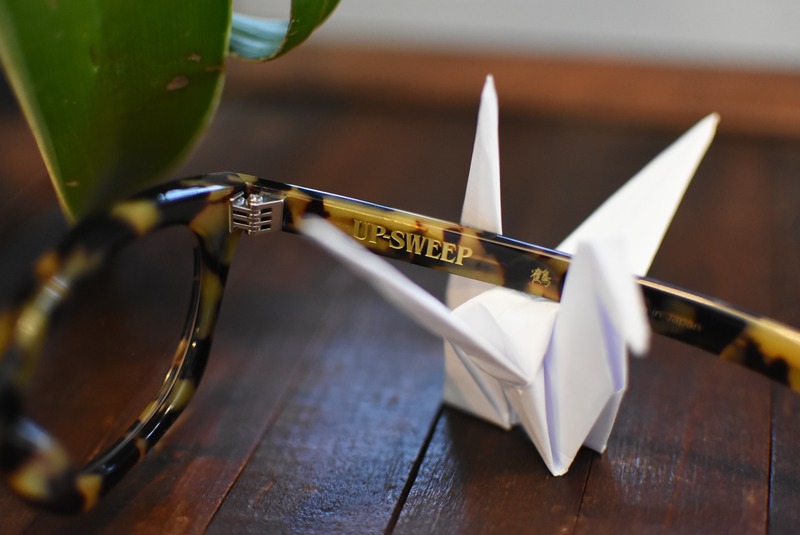 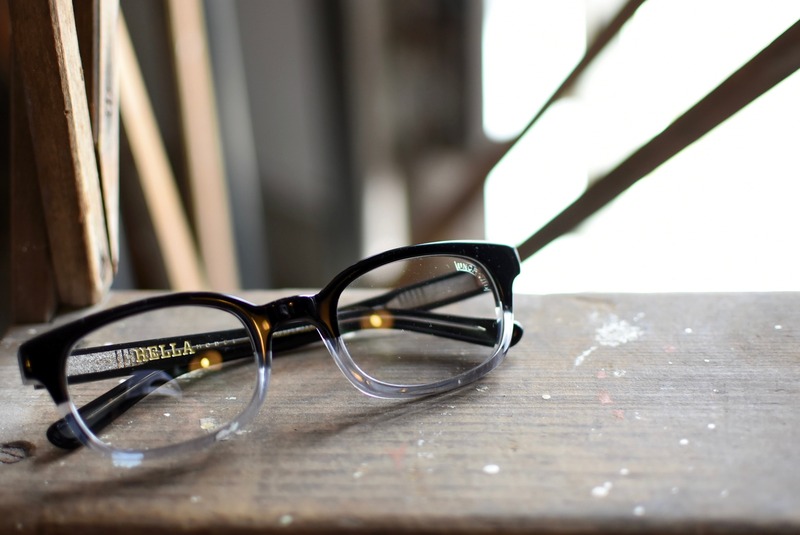 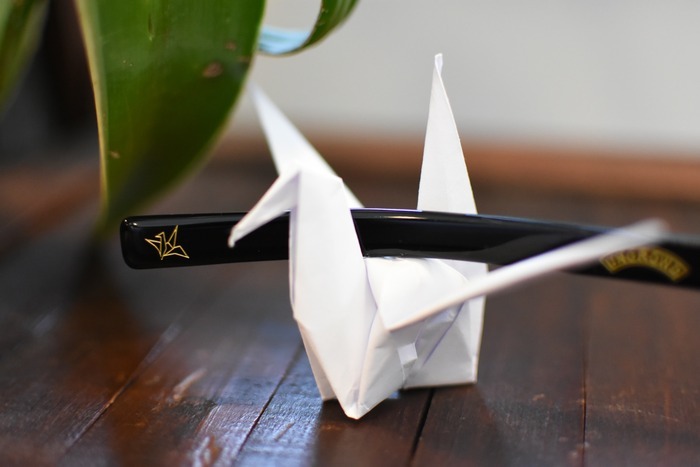 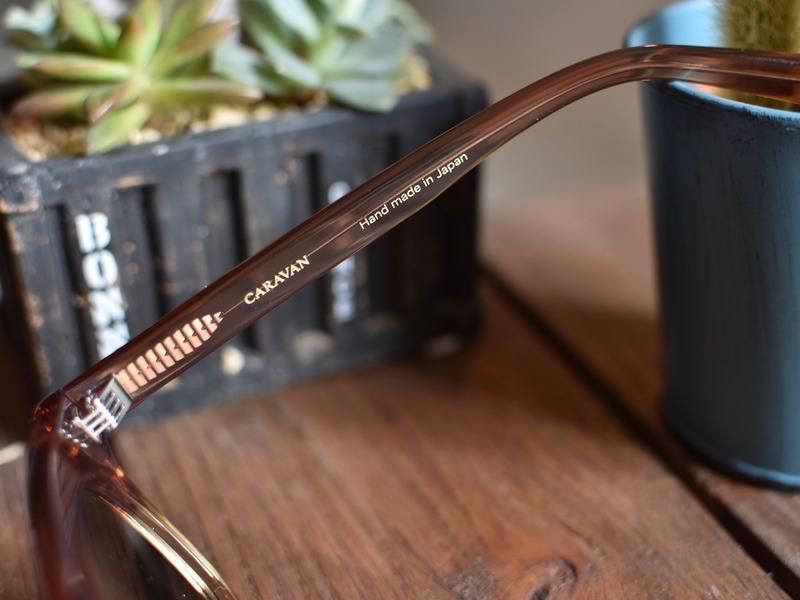 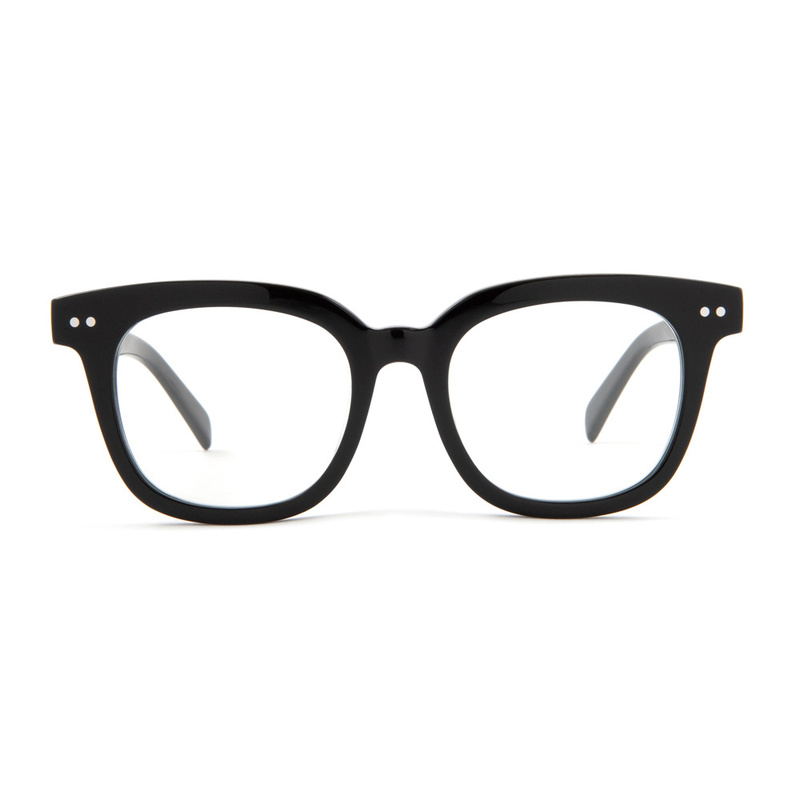 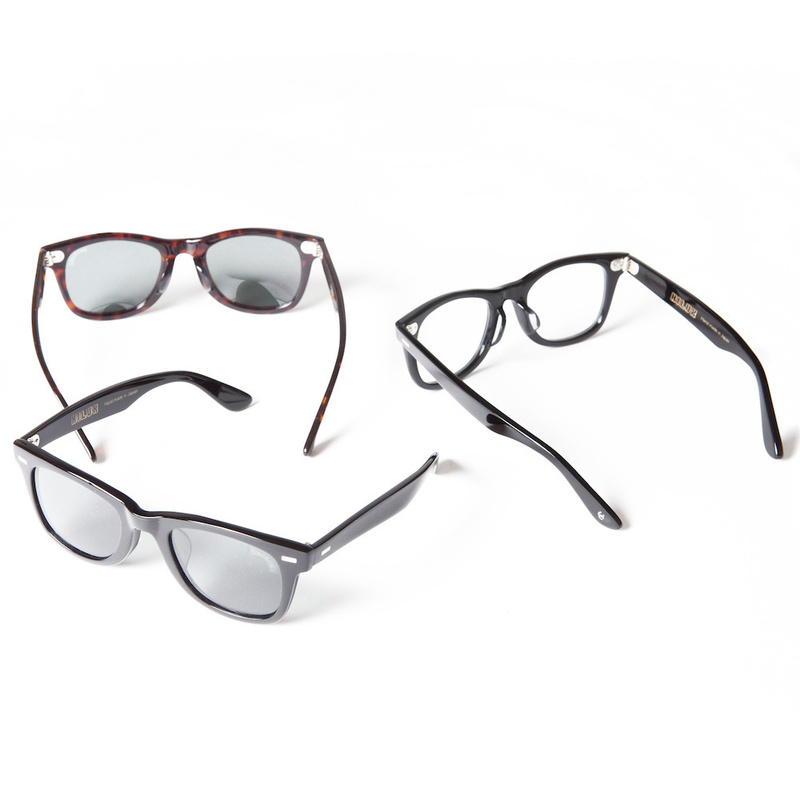 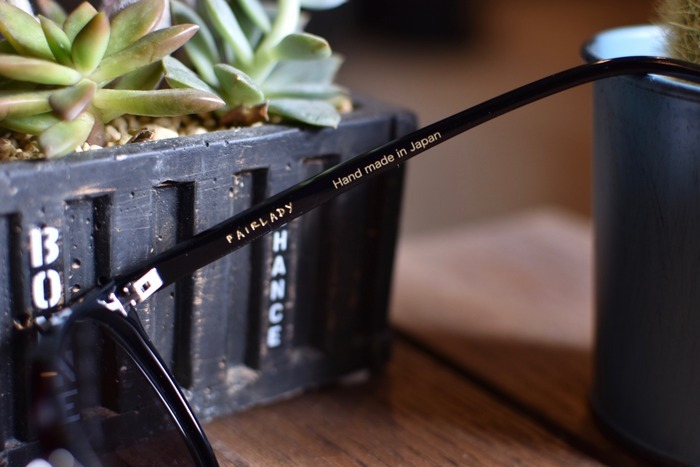 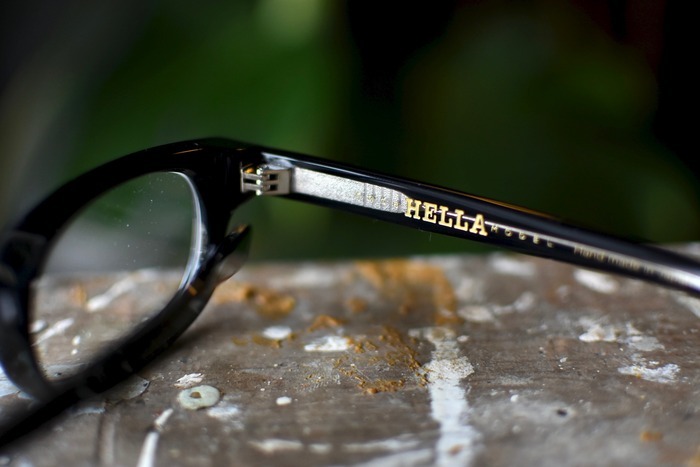 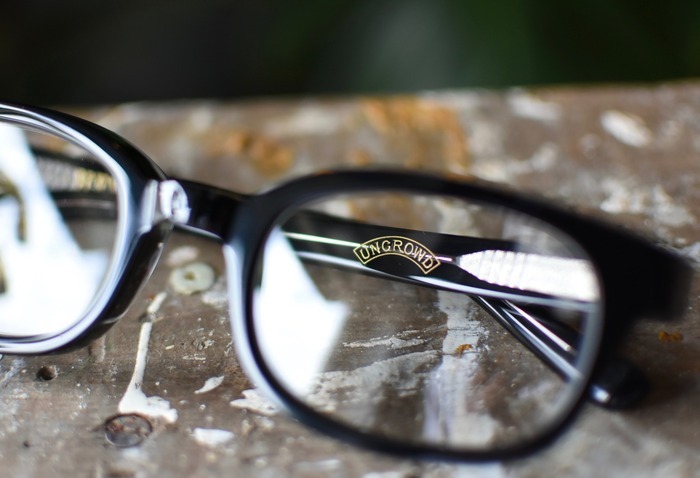 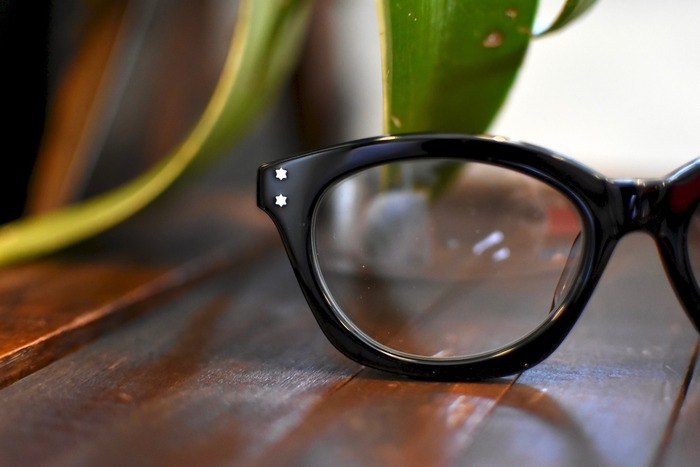 UNCROWD - NEW EYEWEAR " GLORIA "...!!! 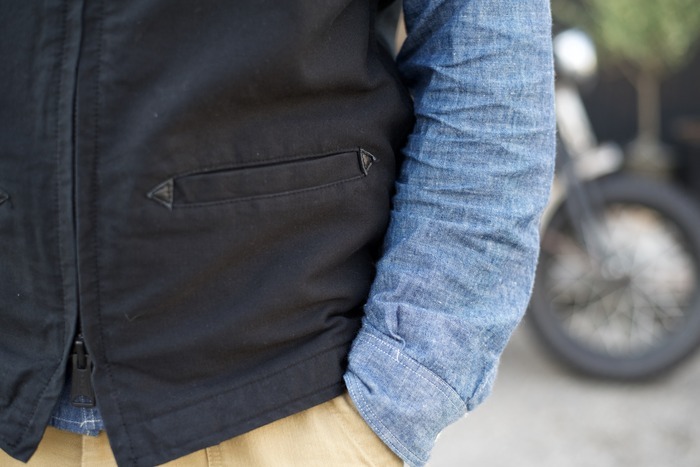 UNCROWD - HILUX & SKYLINE...!!!
" 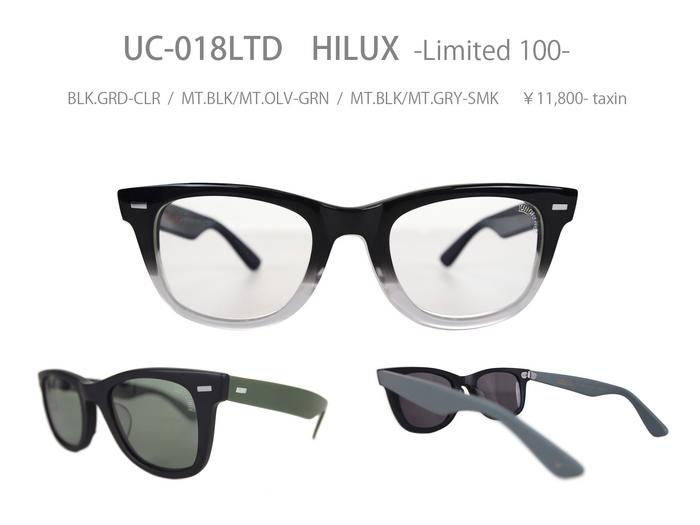 品番5022 " を再現致した " HILUX "
UNCROWD - CORONA & PUBRICA...!!! 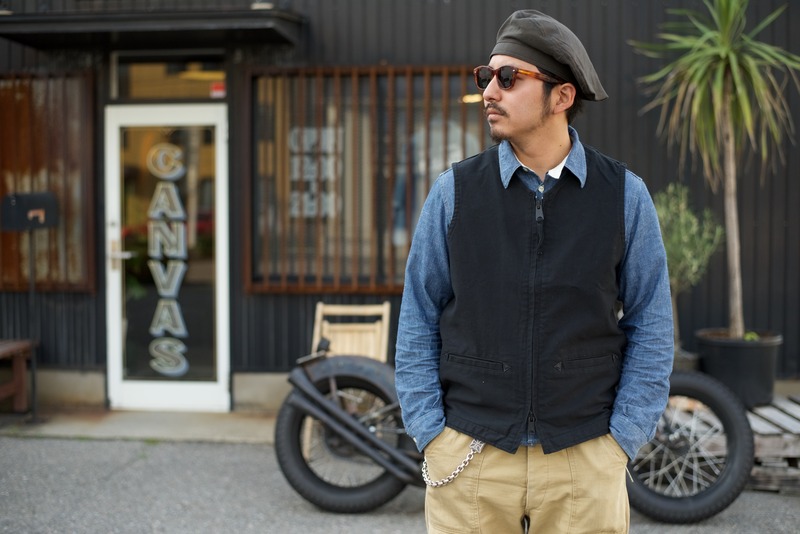 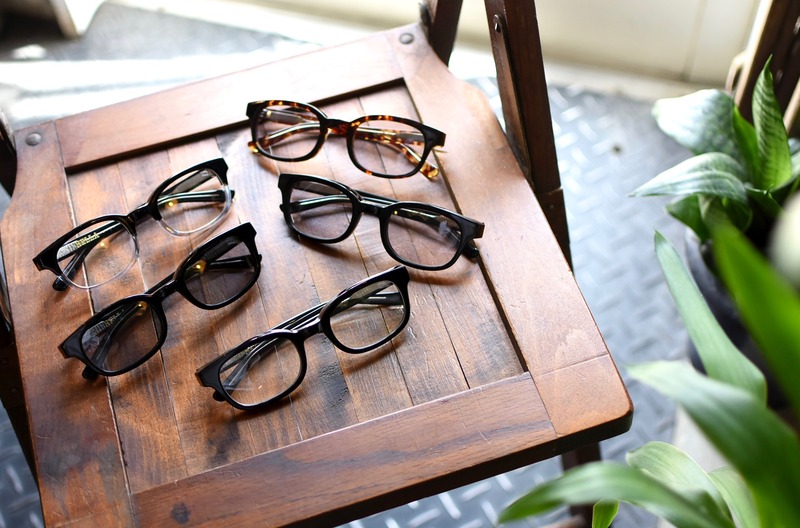 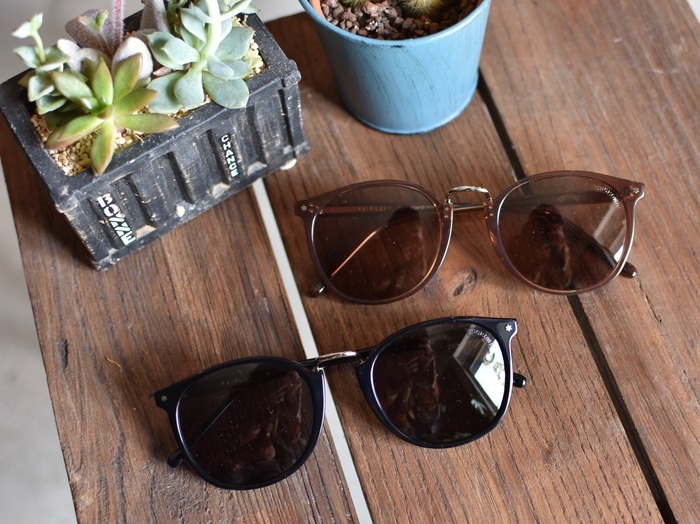 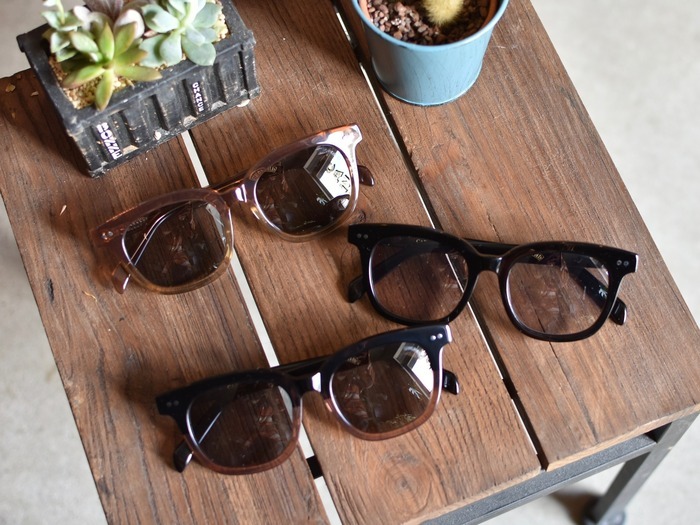 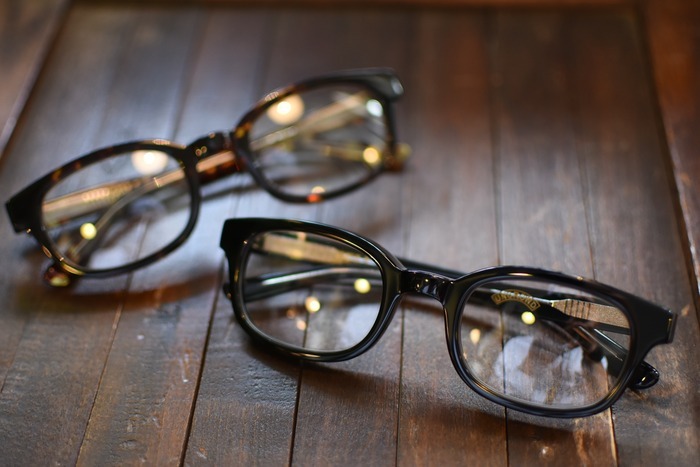 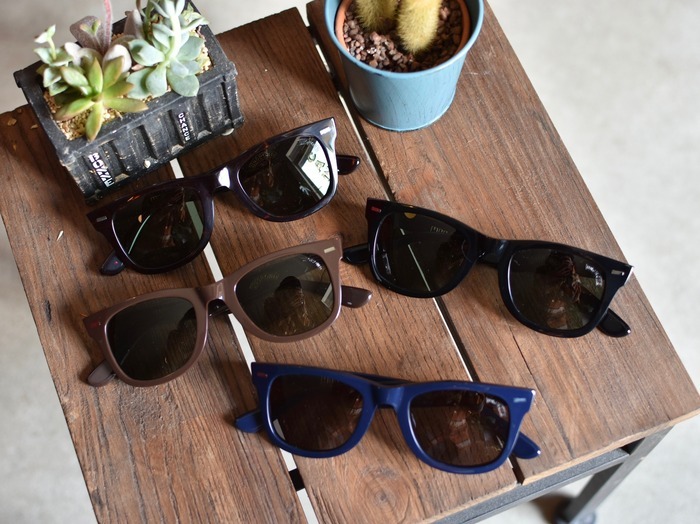 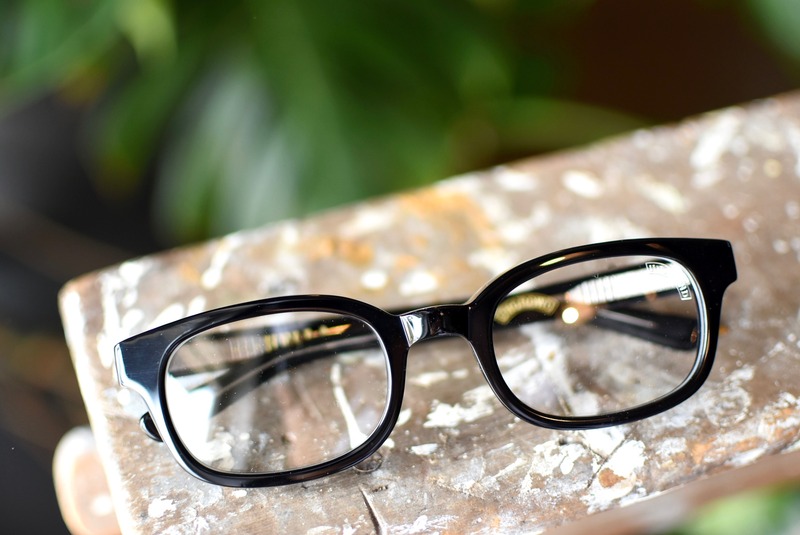 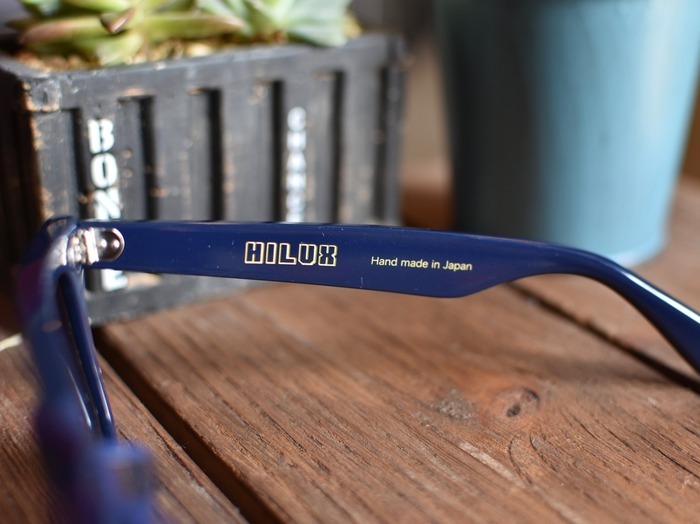 長らく欠品していた " UNCROWD EYE WEAR "
UNCROWD - RIDERS JACKET 3rd TYPE...!!! 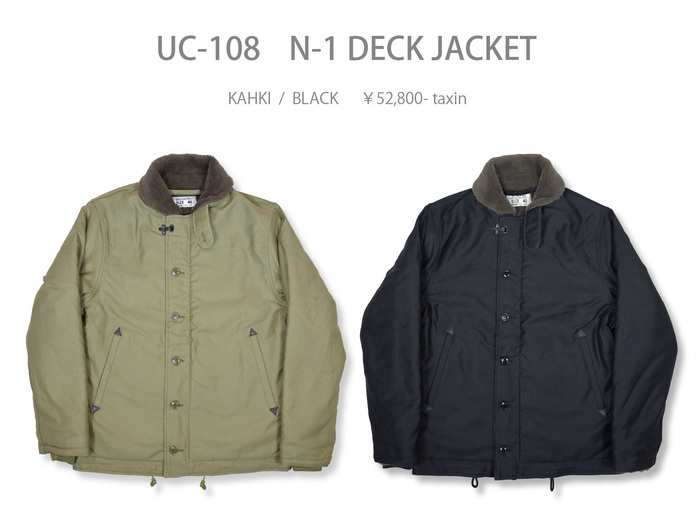 UNCROWD - N-1 DECK JACKET.........!!! UNCROWD - HILUX LIMITED COLOR and more.........!!! UNCROWD - NEW MODEL - PABLICA & GALANT and more.........!!! 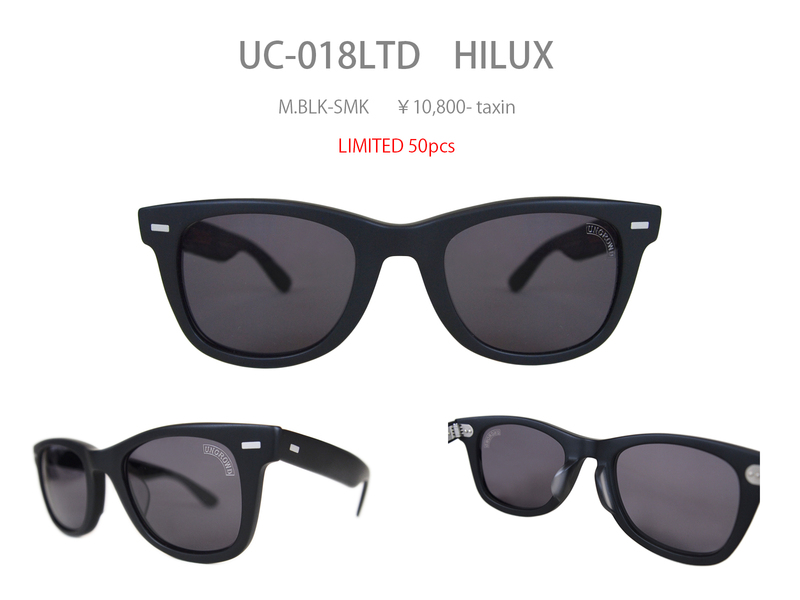 UNCROWD - BASSARA & HILUX .........!! !